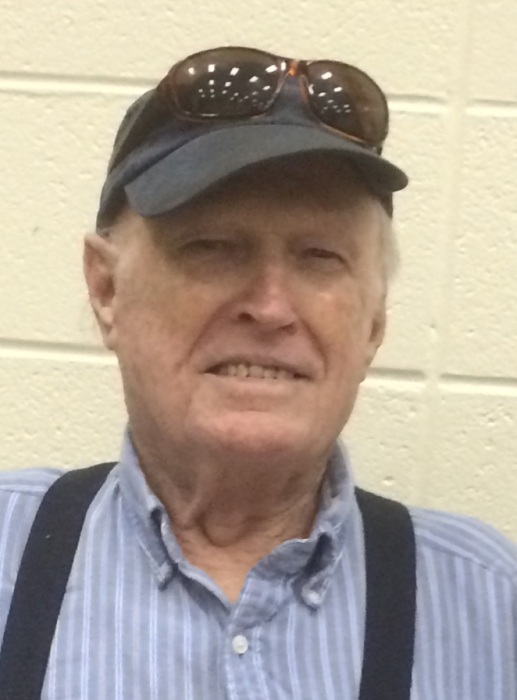 Fred Carson Martin, 93, of Lee County, GA, passed away Monday, April 8, 2019 at his residence. Graveside funeral services will be conducted on Thursday, April 11, 2019 at 2:00 pm at Crown Hill Cemetery. Rev. Aaron McCulley will officiate. Fred was born April 20, 1925 in Baxley, GA. He left his home at the age of seventeen to join the United States Army and fought in World War II acting as a courier for General Patton. After the war, he joined the United States Air Force and served for twenty years and retired as a Staff Sergeant. Fred was employed as an insurance adjuster and retired from GNR Adjusters. Fred loved Christian Bluegrass music. He sang and played the fiddle, guitar and mandolin. He was a Christian and a member of Philema Road Baptist Church. He was preceded in death by his parents, Dortch Grover and Beatrice Silivia Cash, his sisters, Margie Mixon, and Elizabeth Leidel, his brothers, Randolph Martin, Jewell Martin, Kager Martin, and Holten Martin, and his son, David Baxley. Survivors include his wife of forty-six years, Linda Martin of Leesburg, GA, three sons, Daniel Martin, Mark Martin, and Paul Martin all of TX, a daughter Teresa Miller (Bruce) of Leesburg, GA, five grandchildren Josie Martin, Andrew Miller, Tiffani Miller, Lauren Miller, and Samantha Baxley, and two sisters Louise Doyle of Greenville, SC and Dorothy Rabon of Columbia, SC.